After the iPhone X, Foxconn might also start latest iPhone XS series in near future in Tamil Nadu, India. Foxconn has received the nod from Apple to start the trial production of the iPhone X as early as July 2019 at the 160-acre factory unit in Chennai, reported The Economic Times citing company insiders. The Chinese company has also planned to expand the assembling to new iPhone XS and even Apple iPhone XR over time. However, this will happen only if the central government continues current tax breaks initiatives and also bring newer incentives for local assembling. Will this move reduce iPhone X price in India? Most probably yes! The news comes after Apple announced the start of the iPhone 7 production at the Wistron Corp's unit in Peenya, a western industrial hub in Bengaluru. Also, recently Apple kicked off promotional sale campaign offering a flat discount of Rs 17,000 on the new iPhone XR, bring the price down from MRP: Rs 76,900 to 59,900. Furthermore, HDFC credit and debit cardholders are entitled to get an extra 10% cash back, thus reducing the selling price to Rs 53,900. 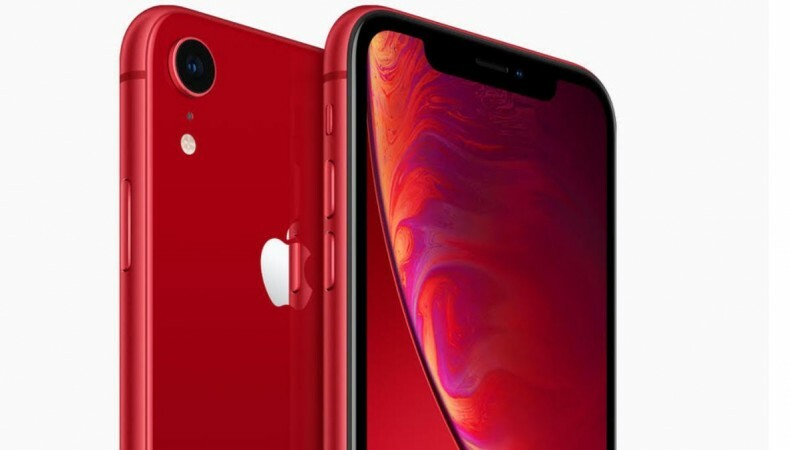 Though this is a limited time offer, Apple has been reducing top-end iPhones in the emerging markets including China and in Japan, local sellers slashed iPhone XR price. One of the main reasons behind the move is the slowing iPhone sales, as people are sticking to their older iPhones longer by a year. Also, another factor is that over 11 million people subscribed to the subsidised iPhone battery replacement programme across the world in 2018. Coming back to the topic at hand, local assembling of iPhone X(review) will definitely help Apple save close to 20% customs duty on each imported model and the Indian consumer used to face the burden of. 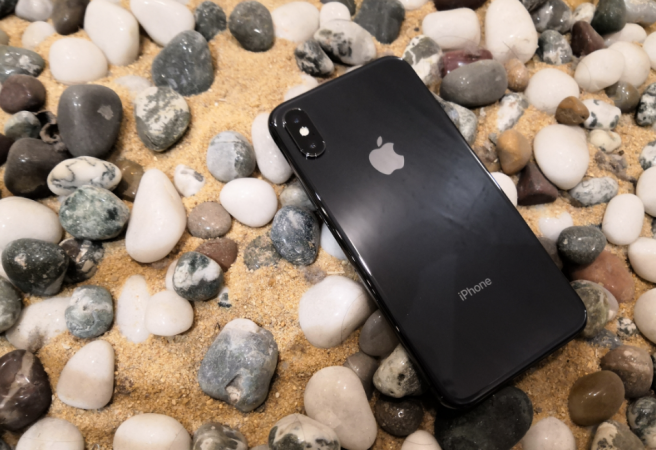 Now, iPhone X, which has already received price cut after the iPhone XR and the iPhone XS ( & XS Max) series launch in late 2018, will further come down and this will definitely make the 2017 anniversary iPhone more appealing to the aspiring middle-class Indian consumers, which form the biggest chunk of the 1.3 billion Indian populace with steady, but low income. Follow us @IBTimesIN_Tech on Twitter for the latest news on Apple products and more.